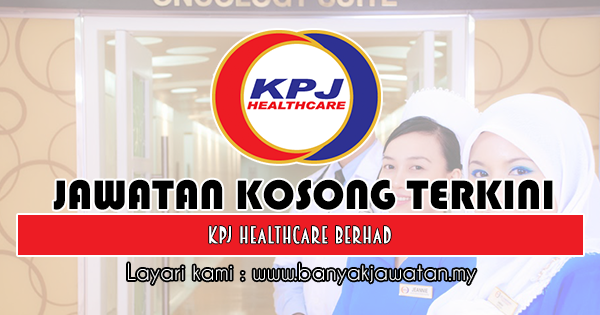 KPJ Selangor Specialist Hospital is a member of KPJ Healthcare Berhad, one of the largest healthcare organization in Malaysia. In line with our growth in business activities, we would like to invite highly motivated professional to join our dynamic team to achieve our vission as the preferred healthcare provider. 0 Response to "Jawatan Kosong di KPJ Specialist Hospital - 9 Mei 2019"